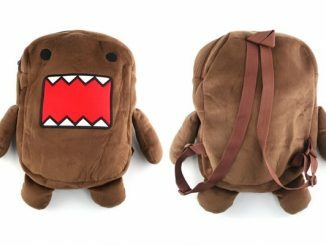 I guess you don’t want to take this backpack out when it’s raining. Or maybe that’s exactly what you should do, and then get a bunch of them for free. 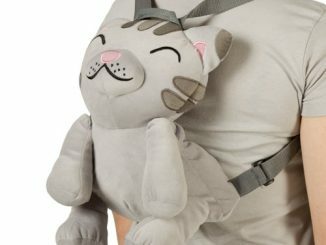 Take Gizmo with you everywhere you go with this Plush Gizmo Back Pack. 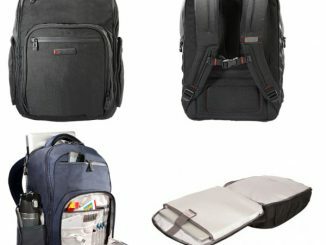 The straps will adjust to fit most adults. 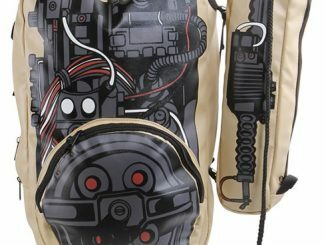 The Plush Gizmo Backpack is available at 80s tees.com for $24 and at the NeatoShop for $24. These ones have been “in” for about a little more than 10 years ago in Germany! 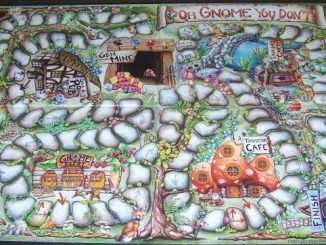 Believe it, when I was young I had one! Oh, I hadn’t seen them before. 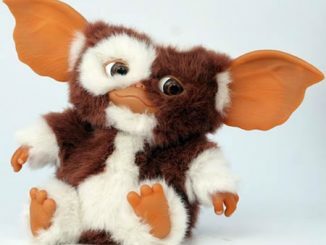 I LOVE GIZMO. 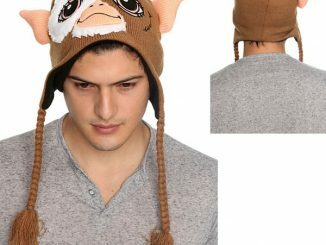 SO I’D LOVE TO GET ONE OF THESE. 24$ AIN’T BAD. WISH ME LUCK!! 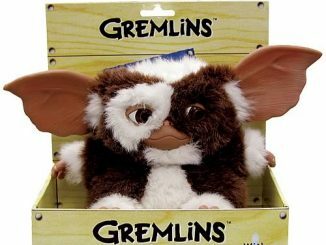 PS I’M WATCHIN GREMLINS 2 AND I JUST SAW GREMLINS!!!!!!!!! ughhhh!!! 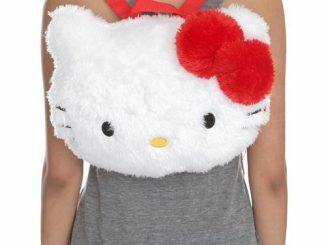 i cant find one anywhere :'( ive been looking for months! 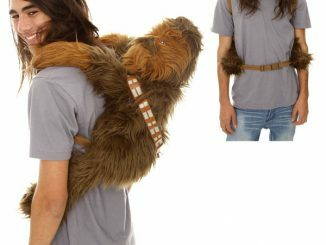 i have a darth vader, chewbacca, and yoda plush backpacks and i want a gizmo so bad… help! 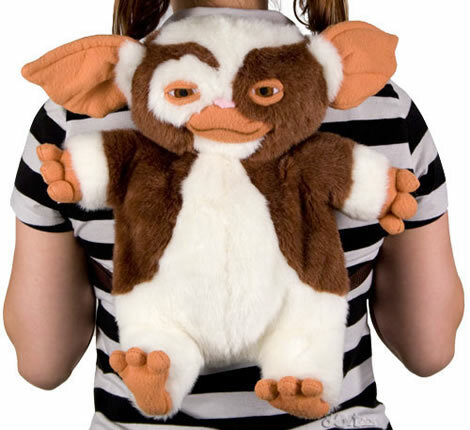 why arent the gizmo back packs that are for sale furry like the one in the picture on geek alert. 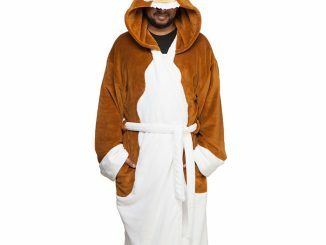 I want a FURRY one.